Stella Maris Academy | Feeling Groovy Book Fair is Here! 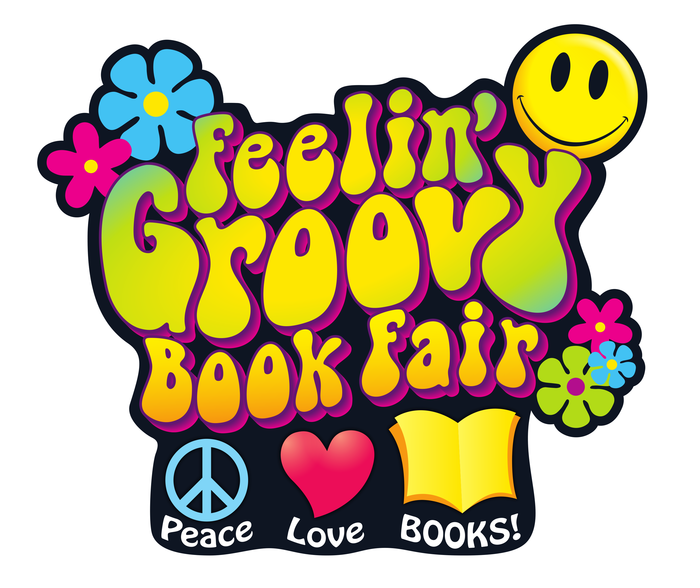 Feeling Groovy Book Fair is Here! Our “Reading is Groovy” bookfair is going on this week! We have a goal of $5,000 in sales. If we reach it, the students will get to enjoy a free dress day! TOMORROW morning at 7:45, I will have coffee and muffins for parents. Come grab some breakfast and browse the bookfair! Coloring contest entries are due tomorrow morning by 10:30am for ALL students. Thank you! I hope to see you this week at the fair!